Hardwood floors have stood the test of time over centuries - and will give great service when well-maintained. 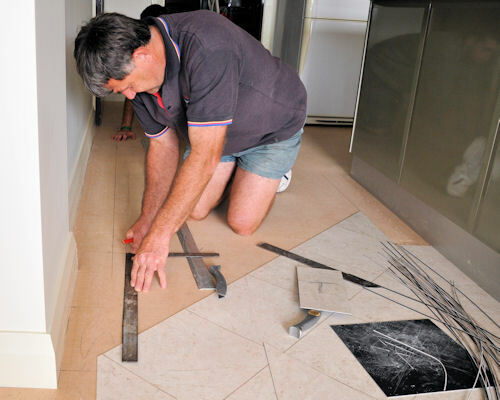 So make you sure you are well prepared for the installation of a new floor - it’s worth the time and investment. Laying a new hardwood floor is a straightforward job, but for a permanent feature in your property, it’s worth having it done to perfection. So choose a professional firm with years of experience. Sanding Wood Floors are a family company who have laid all kinds of hardwood floors – in every domestic and commercial setting. So what can you expect - and more importantly, how should you prepare your property for the installation? * If you are serious about having a floor to last and be proud of, always choose the best quality you can afford. It will last longer and provide the best long term value. Take your time to research the wide variety of timber available. Make sure you pick the right one for your needs - both practical and aesthetic. Its surface must be level, clean and dry. 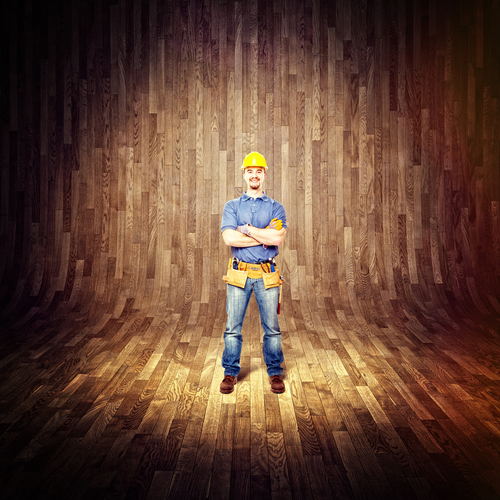 Any deficiencies can result in squeaky joints, uneven areas - and warped and buckled boards. 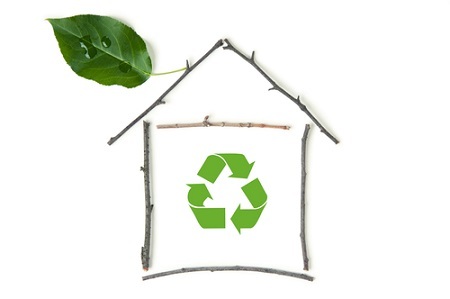 Wood is a natural material - prone to expanding and contracting as the temperature and relative humidity change. So control humidity levels throughout the rooms concerned. Before the boards are delivered, make sure the floors are dry; keep the temperature at 18 degrees; and ensure the relative humidity is optimal for solid wood - between 50% and 60%. * make sure the floorboards have been allowed enough time to acclimatise. Never store them outside. Allow them to acclimatise within the rooms where the wood floor installation will take place for at least 7-8 days – with all doors and windows closed. If the boards are too dry, they may buckle and warp after laying as they absorb moisture. The manufacturer’s instructions will tell you about the tolerances and installation requirements of your floorboards. * test all pipework for leaks. * have all the equipment and tooling to hand. * clear all furniture from the room. * a concrete f loor always benefits from a damp proof membrane. An underlay is essential before installing the solid wood boards. * a chipboard or plywood subfloor may have boards fitted directly on top. * floorboards can also be installed directly to joists, but these should be treated with a moisture barrier before the installation. * a floating floor is laid directly on the subfloor – with no gluing or nailing. Most engineered wood and laminate floorings are fitted in this way, with the planks clicking together directly like a jigsaw puzzle. With no direct bonding to the subfloor, it is possible to install underlay for sound i nsulation or damp insulation. * nailing down and gluing down. Each is often a matter of personal preference, although the existing flooring or the nature of the subfloor may preclude one or the other. 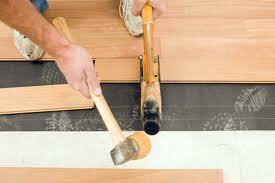 Nailing will attach the floorboards directly to the wooden subfloor, plywood or battens. Gluing with a strong adhesive is effective in the case of plywood. The first row of floorboards must be perfectly straight for the whole length of the room. Use the best planks for the first three rows. Once the boards have been installed, allow for the recommended drying time before continuing with the installation.